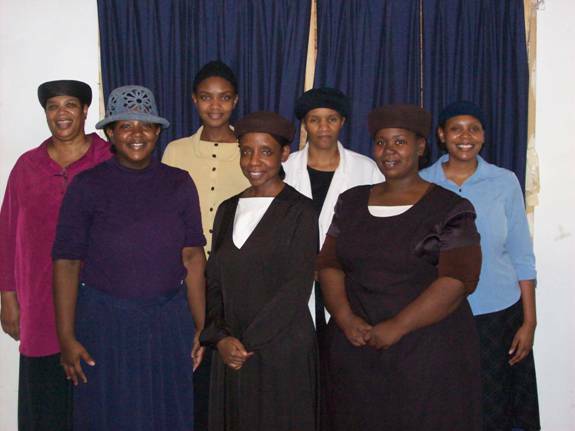 The Sisters In Christ Auxiliary is a women's praise and worship team. 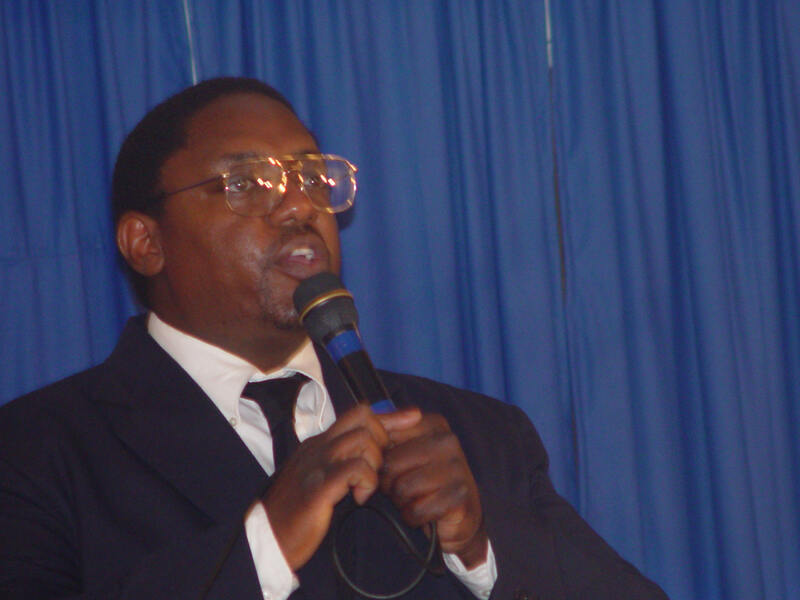 They provide praise and worship songs for several services and events when they are called upon. We are the Sisters In Christ. 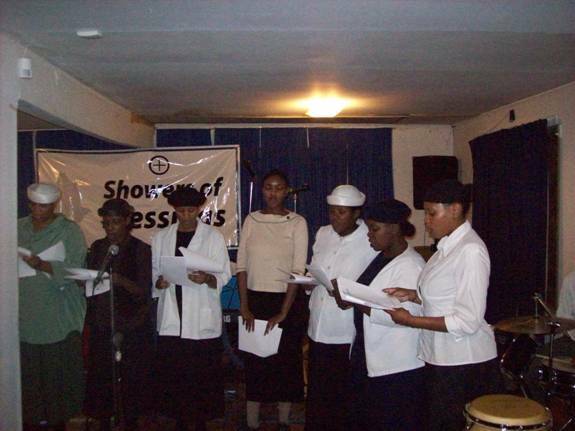 Rendering our praise at the 2009 Showers of Blessing Program. Song entitled “Create In Me A Clean Heart”. 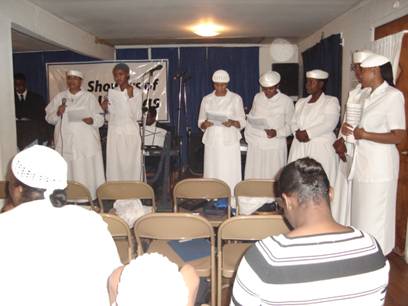 The Sisters in Christ prepare to render a praise to God at the 2006 Showers of Blessings Service.